South African conglomerate Naspers is to spin off Africa’s leading pay TV operator MultiChoice as part of a move designed in part to assuage investor concerns about its own share price. Naspers plans to float MultiChoice on the Johannesburg Stock Exchange and simultaneously unbundle the shares in the business to its shareholders. The new company, which will be named MultiChoice Group, will include MultiChoice South Africa, MultiChoice Africa, OTT TV arm Showmax Africa and content security specialist Irdeto. Naspers said that its video entertainment business was one of the fastest growing pay TV operations globally with a multi-platform reach spanning 13.5 million households across Africa. The business added 1.5 million subscribers last year and generated revenue of ZAR47.1 billion (€2.7 billion) with a trading profit of ZAR6.1 billion. MultiChoice employs over 9,000 people directly and, according to Naspers, supports 20,000 more who are employed by various partners and suppliers. Naspers said that move would create additional value for Phuthuna Nathi, a black economic empowerment initiative. Naspers will allocate an additional 5% stake in MultiChoice South Africa to Phuthuna Nathi shareholders for no additional consideration, increasing its stake in the South African unit to 25%. Naspers said that this move was designed to reinforce MultiChoice Group’s commitment to broad-based black economic empowerment, increase Phuthuna Nathi’s upside in future value creation, and ensure continued compliance with regulatory requirements post unbundling. MultiChoice will also enable a quarter of Phuthuna Nathi’s original stake in the South African operation – prior to the addition of the 5% – to be exchanged for MultiChoice Group shares. “Listing and unbundling MultiChoice Group is intended to create a leading entertainment business listed on the JSE that is profitable and cash generative. We offer an unmatched selection of local and original content, as well as a world-class sports offering. Our leadership team is diverse, experienced and well-positioned to take the company forward. 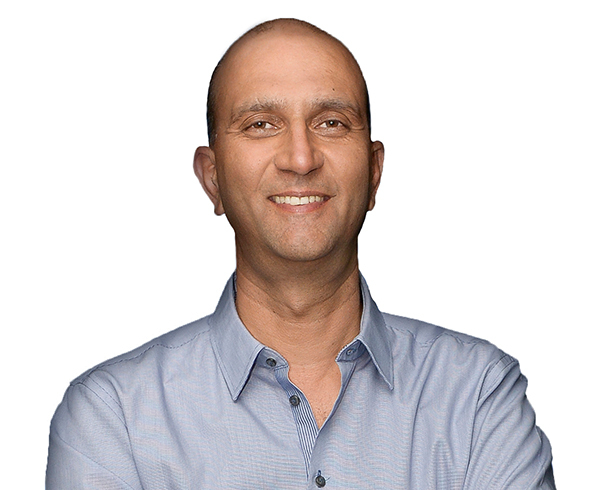 I am particularly pleased that this transaction will further enhance the value for Phuthuma Nathi shareholders,” said Naspers Video Entertainment CEO Imtiaz Patel. Naspers CEO Bob van Dijk said that the move marked “a significant step for the Naspers Group as we continue our evolution into a global consumer internet company”. He said that listing MultiChoice Group via an unbundling would unlock value for Naspers shareholders and create a top 40 Johannesburg exchange-listed African entertainment company. Van Dijk said that Naspers will continue to invest in South Africa through interests in ecommerce businesses such as Takealot, Mr D Food, PayU, OLX, Property24, and AutoTrader SA. Naspers is also one of the biggest investors in China’s Tencent, a highly profitable investment for the group but one which has highlighted how far Naspers’ own stock trades at a discount compared with the Tencent holding.